Xero Health Check: How Can It Help You? Want to make sure your Xero account is set up right? You need a Xero Health Check! Read on to learn more about conducting a Xero Health Check. Bookkeeping can easily feel like a chore, one that is simply too hard. It’s like taking the car to the garage for a check-up: we prefer to put it off until it’s too late! Internal check-ups of your bookkeeping are a great way to avoid errors in reports, inaccurate information, and to ensure your bookkeeping stays as simple and efficient as possible. It’s about keeping you operating at your best. Xero accounting software is a great tool for keeping your accurate accounting records, but only if it’s set up right. Chart of Accounts: this is the list of all the accounts your organisation has available to record transactions in Xero, eg. sales revenue, labour costs. It’s important to take care with this area to ensure that your reports are sufficiently specific and that it’s easy to enter new data into Xero. Conversion Balances: these are your closing balances for the day prior to you opening your Xero account. Accordingly, they form the opening balances you commence your Xero use with. These are very important, because they have a flow-on effect on all subsequently recorded transactions on Xero. If these are incorrect, then the balances going forward will also be incorrect. PayPal/Stripe: these platforms add professionalism to the invoice-sending process, but it is easy for these to be set up poorly. An error with these can mean that payments don’t process or invoices may be sent twice, etc. Bank Rules: if set up well, these automatically suggest the coding of your next transaction, allowing you to reconcile transactions easily. Essentially what you do is set up Xero to expect certain transactions from specific suppliers. If you aren’t careful, however, Xero may code in expected transactions even if they didn’t occur, creating an absolute mess! To assist you in setting up Xero correctly check out Xero’s help section: it effectively breaks down information into small chunks which make sense to help you on your Xero journey. Now, let’s talk about why it’s important to do a regular health check on our Xero file. A Xero Health Check involves conducting an analysis of your Xero account setup. Why do a Xero Health Check? 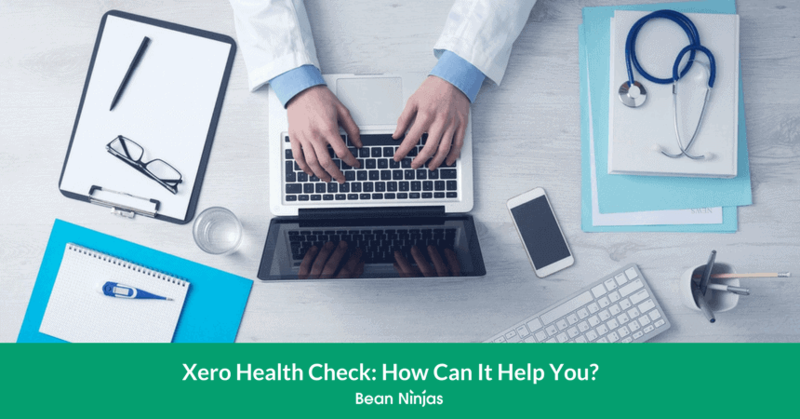 Meryl Johnston, founder of Bean Ninjas, suggests that the key time you may need a Health Check is if you’re new to Xero and have just set up your file. The Health Check can help you make sure the initial settings are all as they should be. If you get your initial settings wrong, this can lead to inaccurate reporting. Inaccurate numbers don’t make for making sound business decisions, or accurate data for reporting or tax purposes. Rather than waiting until something goes wrong, it’s far better to be proactive and identify and resolve issues sooner rather than later. The longer a problem exists the more expensive it can become to fix. Now, even if you are more of an old hand with Xero, the Health Check is still absolutely for you! As Meryl says, it’s about getting another pair of eyes to look over your work. Ensure any additions or changes (i.e additional accounts) since setup or your last Health Check have been implemented correctly. The benefits of a Xero Health Check are clear, but how often should you do one? To get the most benefit from a Health Check, like any health check, they are best scheduled regularly as a shorter timeframe allows you to catch problems as they arise. If your business is in a growth phase or is highly transactional, we recommend timing your Health Check with your dentist visits: every six months! For smaller businesses with lower transaction volume or businesses that are experiencing stable growth periods, you could carry out checks every 12 months. 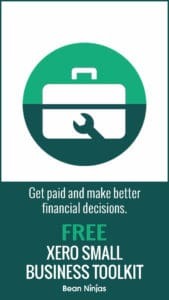 Ensure that you’re using either the cash or accrual method of accounting. Cash accounting is when transactions are recorded when funds are received, whereas accrual accounting is where the transaction is recorded on the day the sale was made, regardless of when you receive the cash. Either option can be suitable for your business, but it is critical to choose one and stick to it. Ensure all bank reconciliations are accurate. the bank reconciliation process is where you check your records against the bank’s records, ideally you pick up missing or duplicated transactions. Hence, this is meant to be a step where you pick up any issues. However, that also means that if your reconciliations are faulty, there’s nothing to catch those potential issues with the transactions. The Reconciliation Report in Xero can look over this for you, and is easy to use. Ensure all unpaid invoices have been followed up. 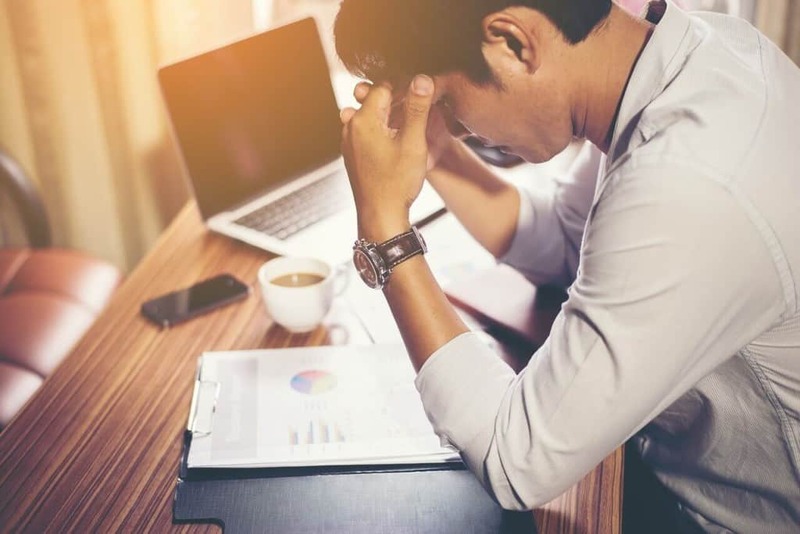 It can be easy to assume invoices have been paid, or to put off chasing up on them, and that is why it’s so important to specifically look out for them during a Health Check. Check your Chart of Accounts is properly detailed. As well as setting up your Chart of Accounts correctly, it is important to maintain it on an ongoing basis. Carefully consider if each account is set up accurately and in the best way possible for recording and reporting purposes. Ensure dates are locked for financial periods. Duplicating transactions due to overlapping dates in financial periods could duplicate revenue or expenses! 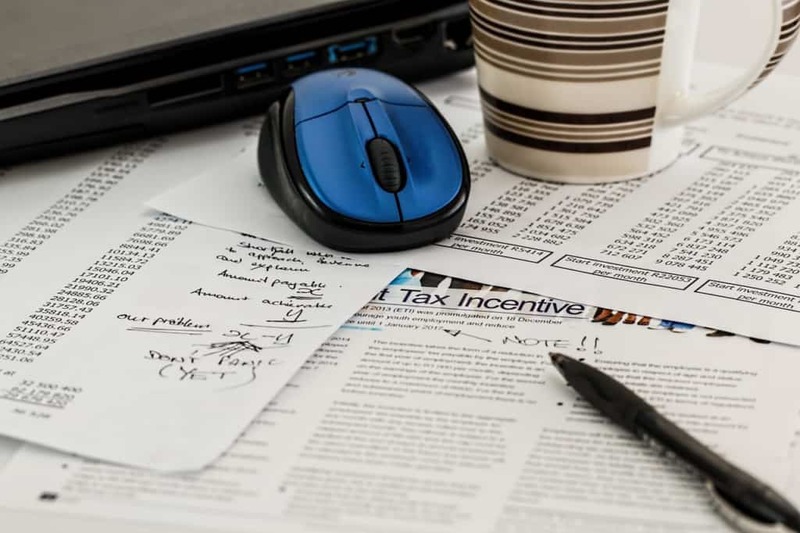 You could end up paying tax on a transaction twice! Xero conveniently offers a “lock dates” function which guarantees you won’t duplicate information. We’ve only scratched the surface of all the things that you need to be verifying when conducting a Xero Health Check. When conducting Xero Health Checks for clients, Bean Ninjas performs a rigorous 100-point general file setup check to help ensure their Xero file is setup correctly. Now if the whole process sounds difficult and complicated, and you’d rather focus your time and attention on more important things like sales, fulfilment, or spending more time with loved ones, consider hiring a professional to do it for you. Professionals carry our Xero Health Checks regularly and for a variety of customers, so you can ensure they will carry out your Health Check quickly and accurately. Given the numerous benefits a Health Check can offer, the safer, more efficient and cost-effective option is to hire someone to do this for you. So what are you waiting for? Get onto a Xero Health Check for your business straightaway. Prefer to hire a professional to do the health check for you? Take a look at our Xero Health Check service.